“This region has served as an overhead ceiling for SLV shares for some time, with the last monthly close north of here coming in August 2017. What’s more, $16.50 coincides with a 23.6% Fibonacci retracement of the trust’s rally from July through September of last year. More recently, the shares have been chopping between support at $15.30 and resistance near $15.90 since early February,” according to Schaeffer’s Investment Research. “This disappointing price action could continue over the next several weeks, if history is any guide. 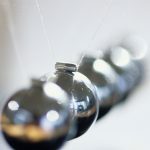 According to Schaeffer’s Senior Quantitative Analyst Rocky White, SLV has been one of the worst-performing exchange-traded fund’s (ETF) in April, turning in a positive monthly performance in just three of the past 10 years. 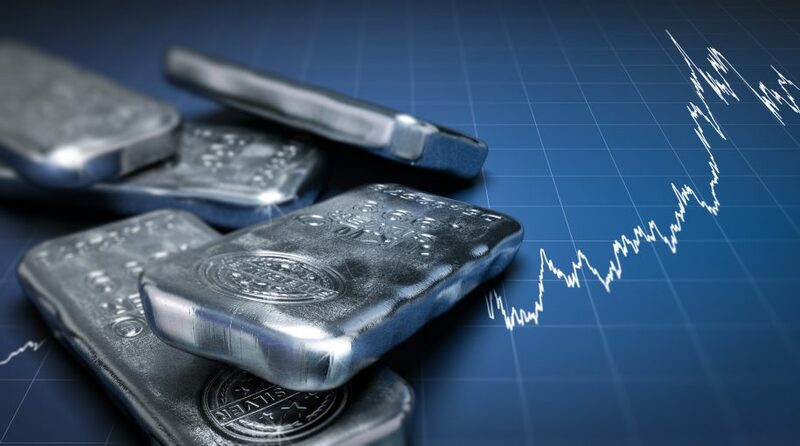 On average, SLV returns 1.31% in April — a move that would put the shares right in the middle of their recent range, based on the current trading price of $15.40,” reports Schaeffer’s.